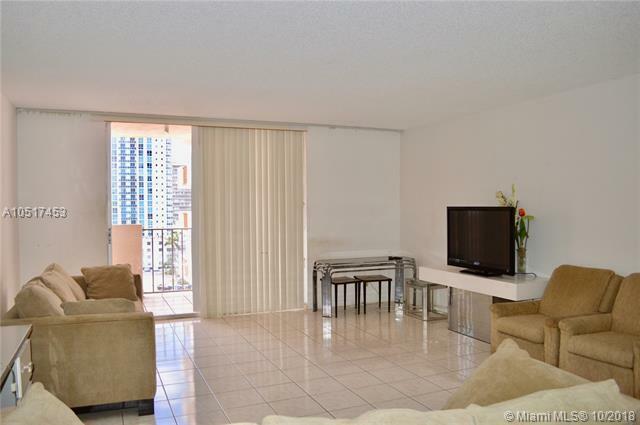 Large 1 BR/2 BA facing SE with Ocean Views in Prince George! 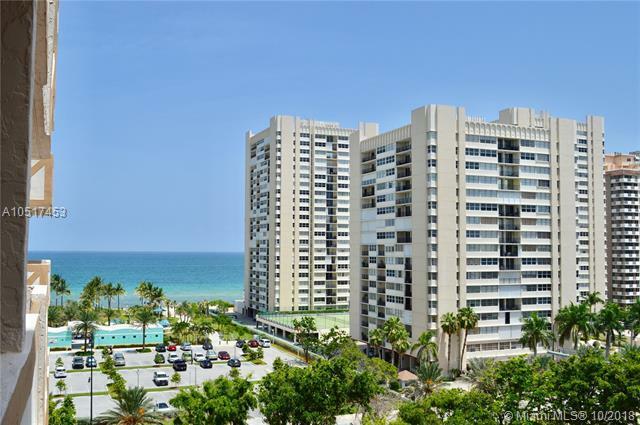 1,300 square feet makes this the largest one bedroom on A1A! 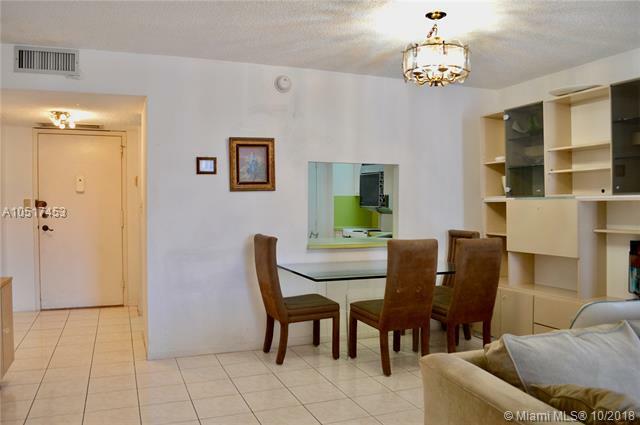 Large walk in closets, oversized master bedroom and full second bathroom. 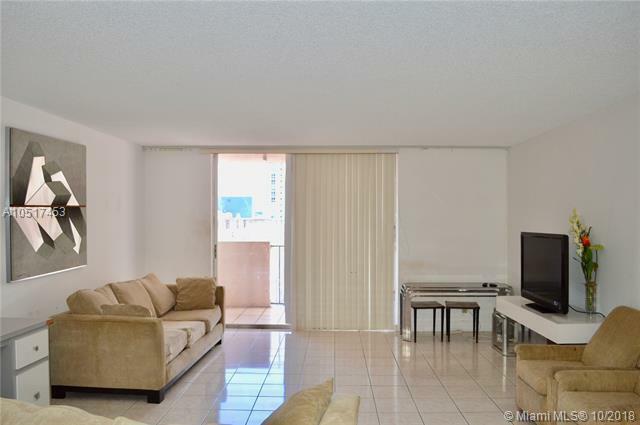 Great building location on Intracoastal with secure lobby, waterfront pool, gym, putting green, tennis courts, basketball and covered/gated parking! Public beach access directly across the street with sand volleyball, restaurant/snack bar and childrens playground. Unit ready to be moved in now! Also for rent.